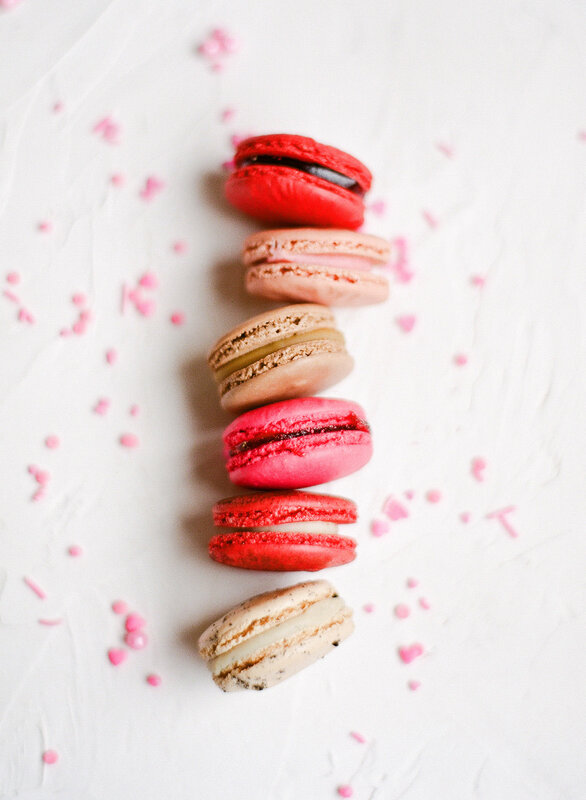 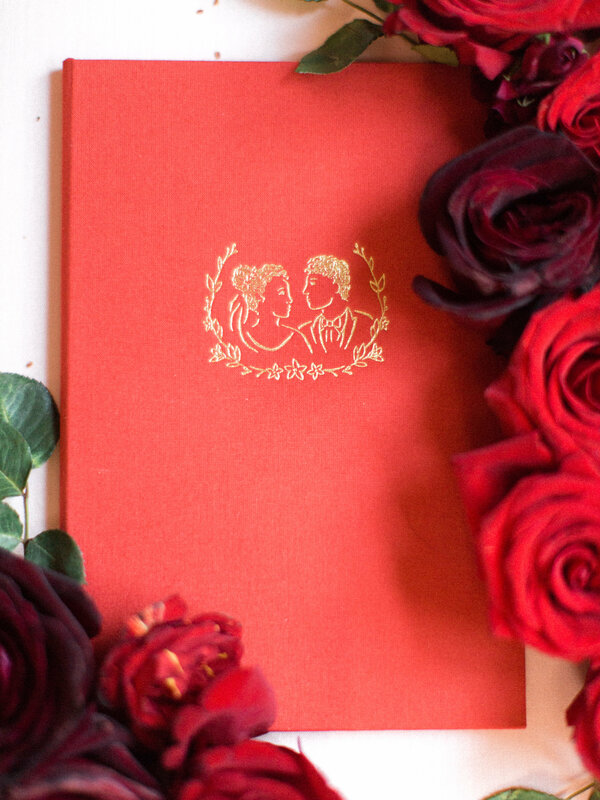 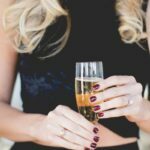 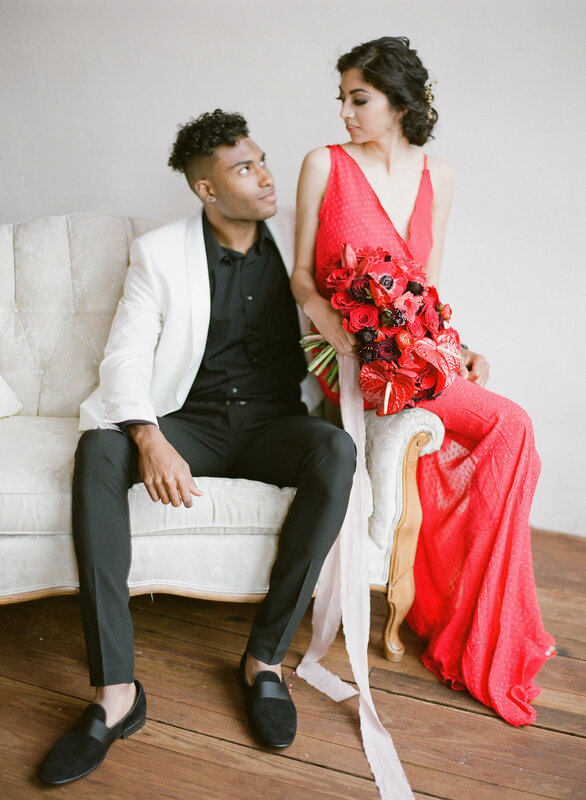 When you think Valentine’s Day, you think all things red, gorgeous, and romantic — and that’s what this romantic + bold Valentine’s Day wedding inspiration is all about! 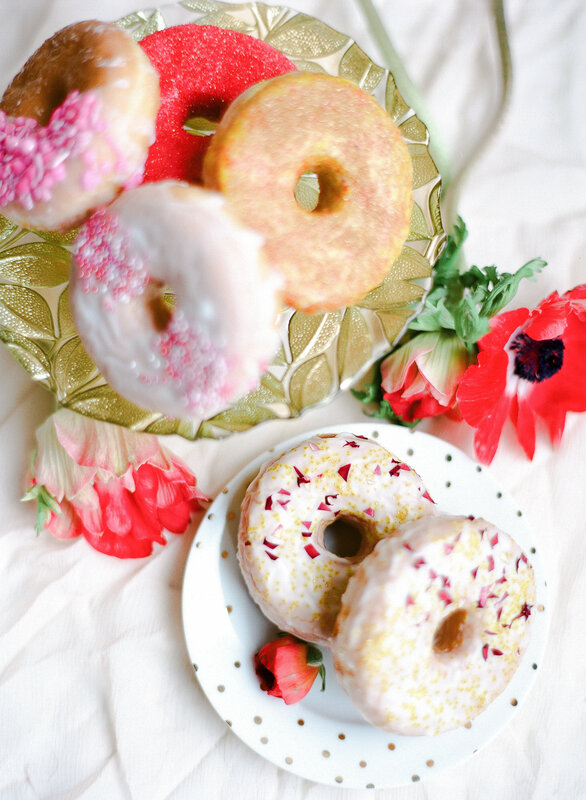 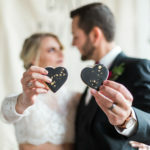 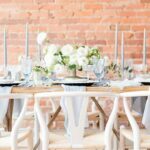 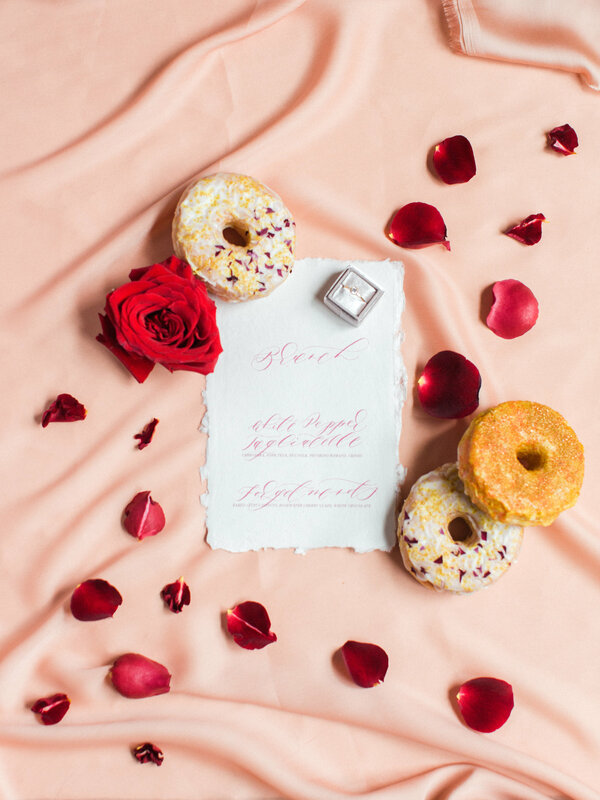 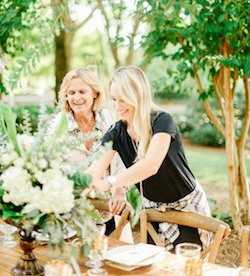 From calligraphy vows to the prettiest donuts you’ve ever seen, this romantic wedding inspiration is overflowing with bold details that are sure to have you planning your romantic, bold wedding! 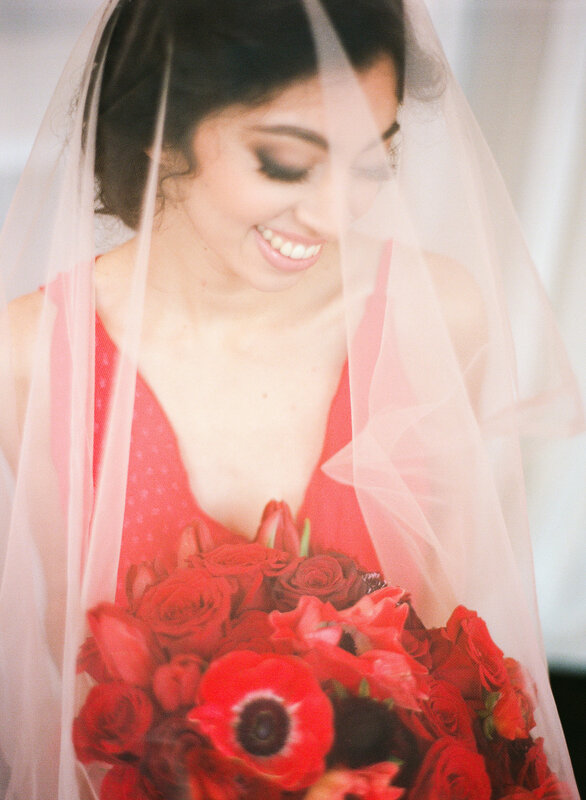 Christa O’Brien Photography perfectly captured the passion + emotion from this day! 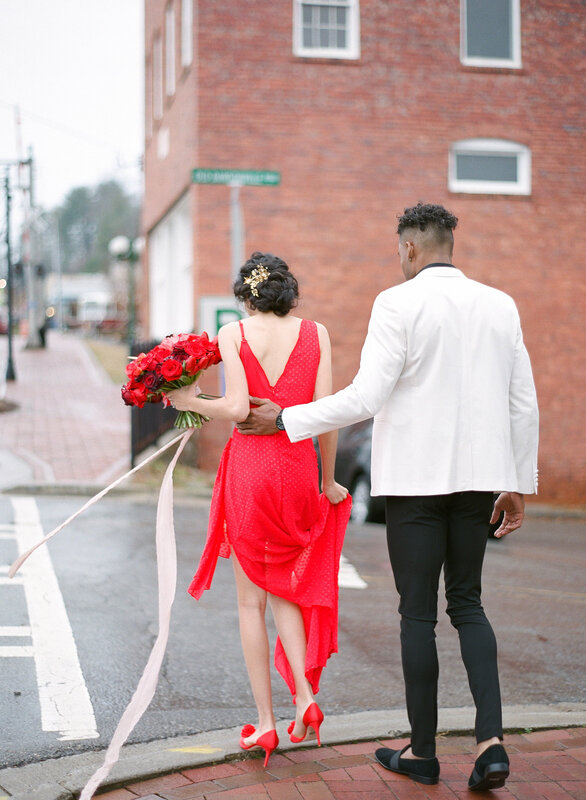 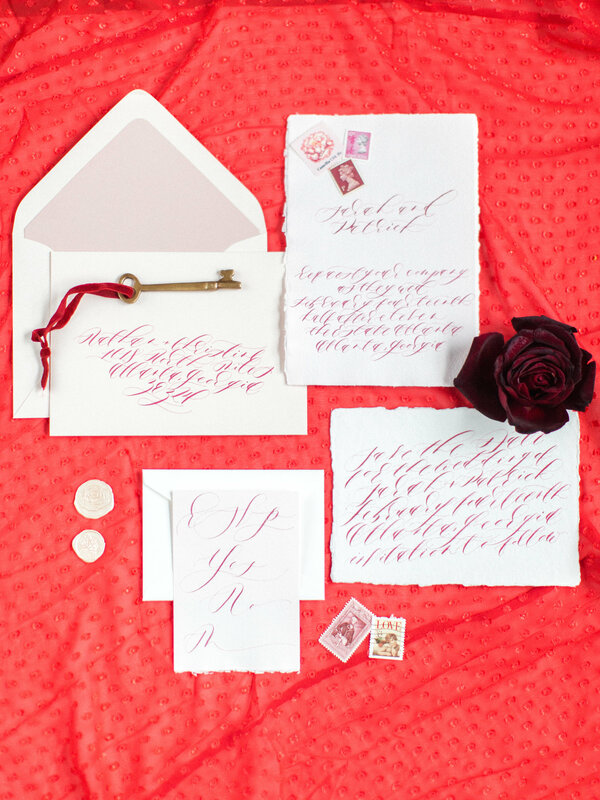 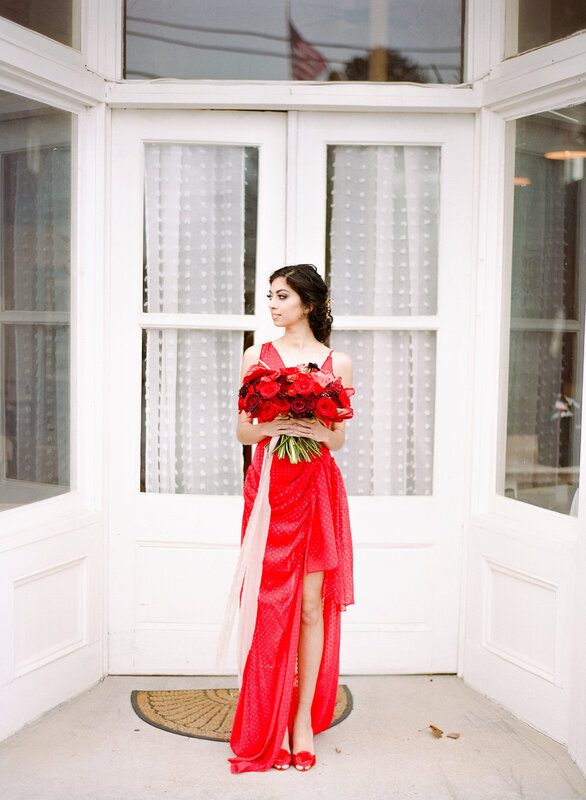 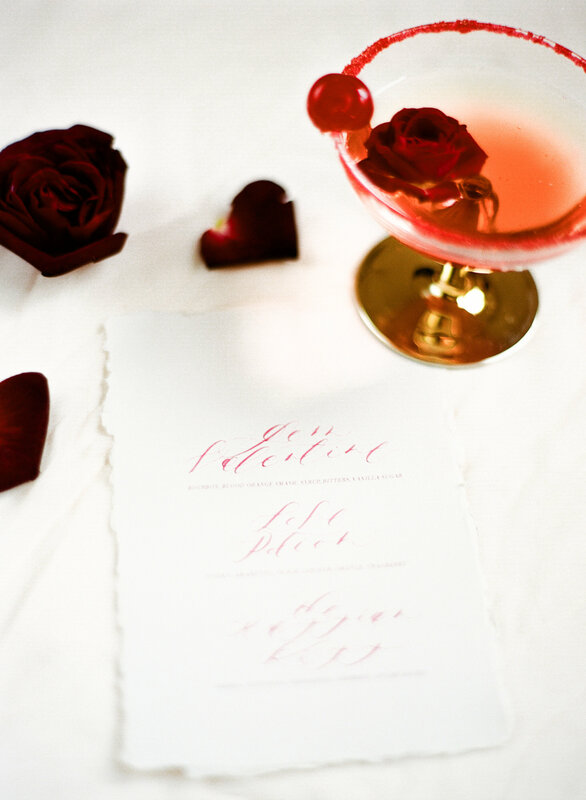 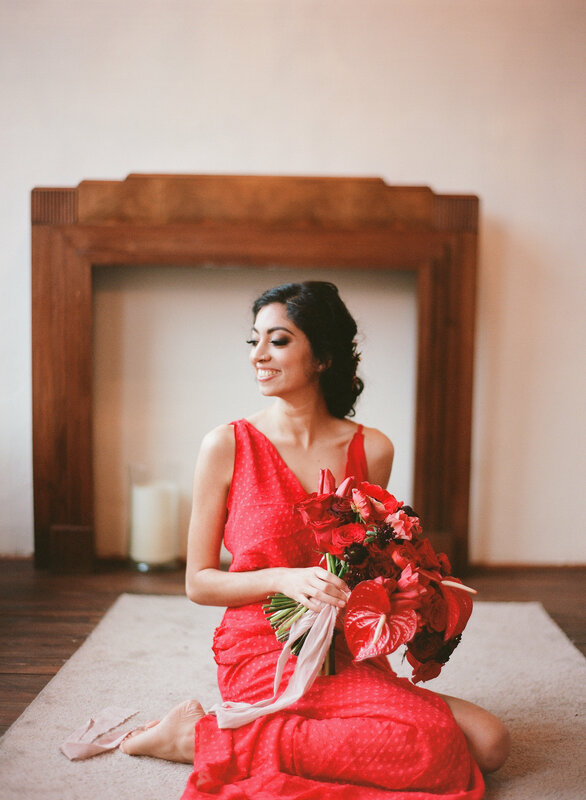 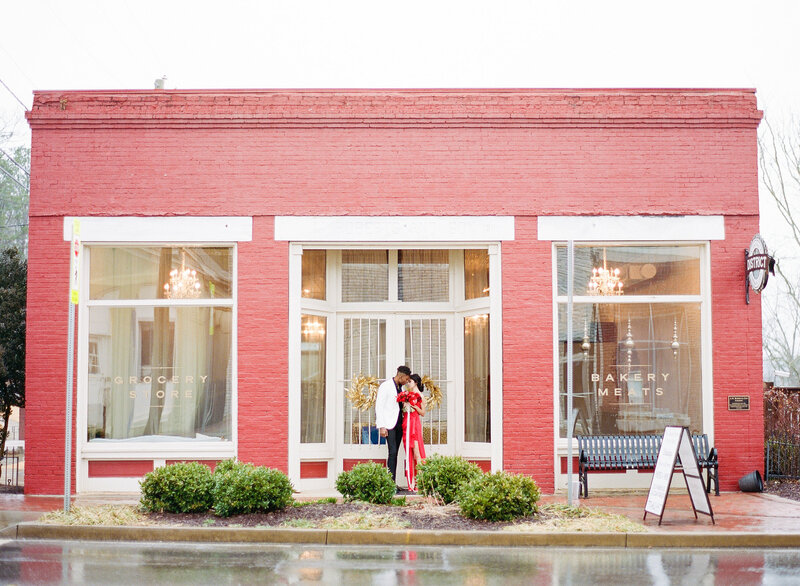 You can see more of this romantic Valentine’s Day wedding inspiration on KnotsVilla here!